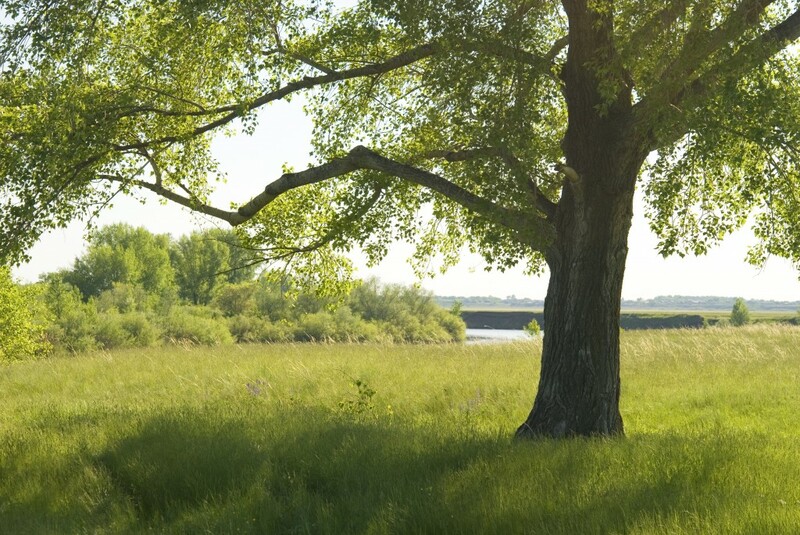 The concept of green living has gone from a fringe idea (a few decades ago) to an ideal pursued by many. Just because you live in an apartment doesn’t mean there aren’t things you can do to help the environment. Want to make your apartment as eco-friendly as possible? We commend you. To help you out, here are some tips for an eco-friendly apartment. Embrace natural light. Open your curtains and let the sun in. Don’t turn on the lights until it’s dark out. When it is dark, turn off lights when you’re not using them, and leave them off in rooms you’re not in. Natural light is good for you. Researchers have linked natural light with better health and increased productivity — and reduced electricity bills don’t hurt, either. Unplug. Speaking of electric bills, a large portion of what you pay each month is caused by all of your electrical gadgets — when you’re not even using them. Did you know that your TV, Wii, computer, etc. all use power even when turned off? “Off” really means ”standby” for most modern electronics. Unplug these devices when you aren’t using them, and you’ll start seeing the savings. The average American uses 176 gallons of water a day. You can easily get by using far less. And help the environment while you do. Stop leaks. Do you have a leaky faucet? Call your landlord! That drip, drip, drip you’re hearing is wasting far more water than you realize. 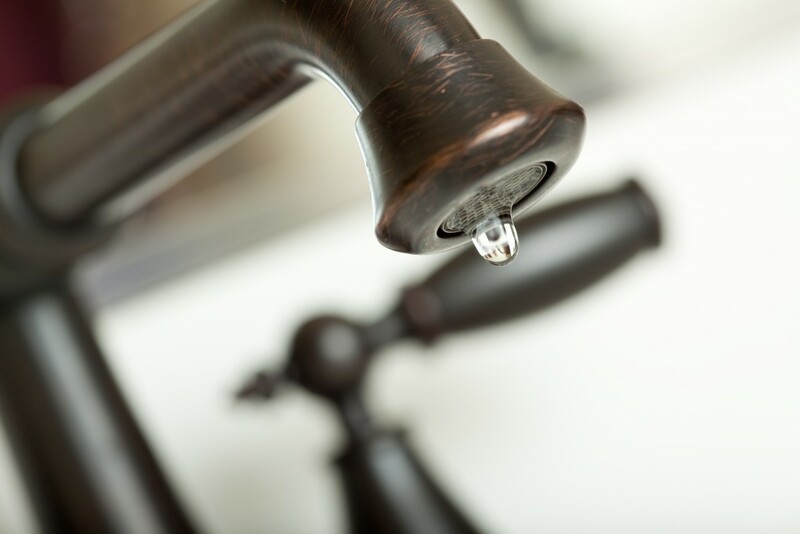 As many as 10 percent of U.S. homes have leaky faucets that are each wasting at least 90 gallons of water a day. Run the sink and shower judiciously. Avoid taking a bath, which uses substantially more water than a shower. Don’t leave the sink running while you brush your teeth or shave. Meanwhile, in the kitchen, washing dishes by hand will use less water than running a dishwasher. Don’t run the faucet at full stream while you wash dishes. Ideally, you’d have two basins of water — one hot and soapy and the other for rinsing. See the stats on how much water is used, on average, by various household tasks most people perform every day. Don’t go overboard with the thermostat. Half of all energy consumed by the average home is used for heating and cooling. On hot days, set the air conditioning for the mid- to high-70s. A temperature of 68 might sound (and feel) great — until you get your electric bill. On the other end of the spectrum, turn down the thermostat a few degrees in winter, and down a few more degrees during the day when no one is home. Adjusting the thermostat a few degrees is a small change that makes a big difference. Reuse things. One of the best things you can do for the planet is to produce less waste. Buy reusable containers, or rinse out containers that held store-bought food and use them again. Bring your own bags with you to the grocery store. 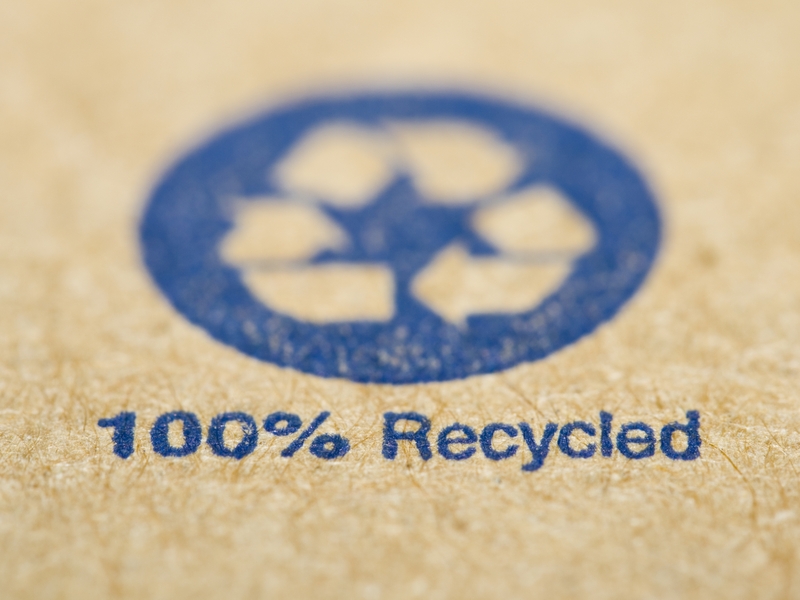 Look for products made from recycled materials and, of course, recycle everything you can. West Broad Residences is an apartment community in Falls Church, VA built with the environment in mind. Our facilities are state-of-the-art and energy efficient. That doesn’t mean we skimped on amenities, though. You’ll love our luxurious finishes and modern floor plans. Schedule a tour online and come see what we have to offer. You’ll appreciate that you can live in luxury and be green at the same time.